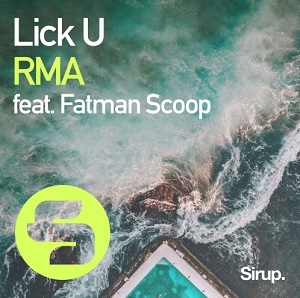 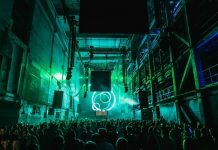 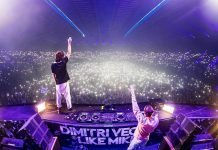 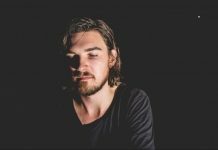 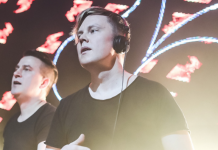 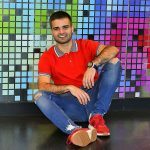 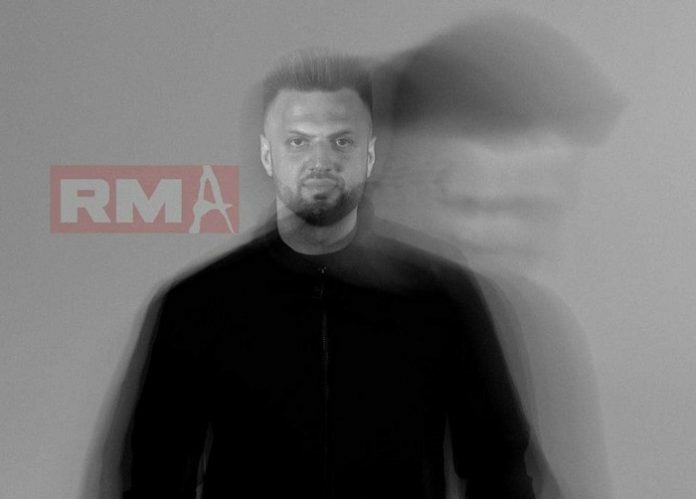 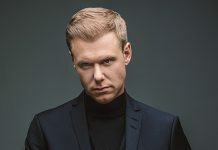 German producer RMA teams up with Fatman Scoop, on latest track ‘Lick U’ – A heavy hitting EDM cut, released on Sirup Music imprint. 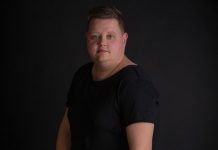 This time, ‘Lick U‘ sees the German producer go head to head with internationally acclaimed Hip-Hop producer & rapper Fatman Scoop, delivering another upfront, future main stage weapon. 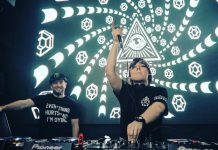 Released on Sirup Music – ‘Lick U‘ is set to explode across dance floors as promotion gets underway globally.